Burnetts is a technical rubber moulding specialist, providing the complete solution for your rubber, thermoplastic and silicone component requirements. 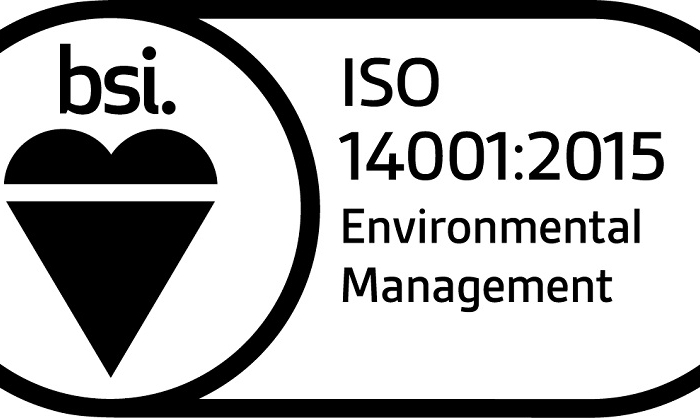 We pride ourselves on being a trusted partner to some of the world’s most recognised and successful brands across a range of industries including oil and gas, automotive, battery and consumer packaging. They choose us because of our innovative approach to complex challenges and our commitment to deliver faultless products. At Burnetts we invest in the latest state-of-the-art rubber manufacturing equipment and employ the very best people. Burnetts were chosen to manufacture our bPay fobs in December 2014 due to their professional approach, competitive pricing and commitment to quality. Since our launch we’ve continued to be impressed with Burnetts ‘can do’ attitude, and commitment to a working in partnership with our team. I would recommend Burnetts to any company looking for a quality UK based plastics manufacturer. Last but not least, we were really happy you can come to us, and shared your ideas with us. We respect your working attitude, and you are very professional. We should learn from you. 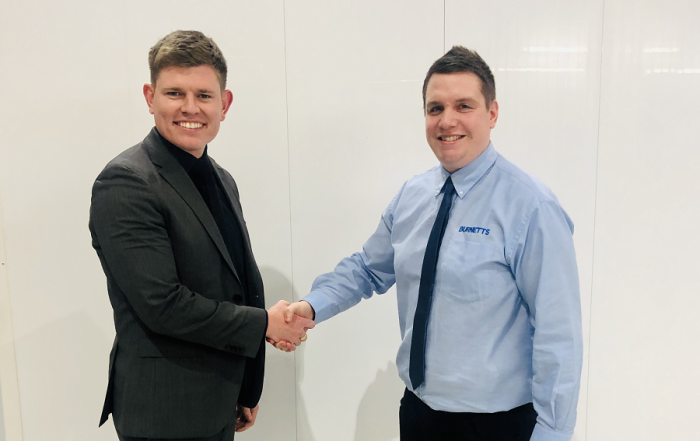 We have worked with Burnett’s as a preferred supplier for 18 months now, and are very pleased with the partnership that has been built between the two companies. Our company, PC Cox Ltd is a manufacturer of manual, pneumatic and battery sealant and adhesive guns used in numerous applications including automotive, aerospace, construction, consumer DIY and Industrial markets. All parts need to be of the highest quality, which is what we get with Burnetts Manufacturing.